Sepson Controlled Pulling Force, The force in the wire rope is controlled by a load cell in the rope path connected to an industrial PLC or receiver. A maximum allowed pulling force can be set according to the actual mission. The absolute maximum pulling force is preset at the factory by Sepson. Sepson Constant Pulling Force, Sepson’s constant pull force solution means that the winch has the same maximum traction on all rope layers. This means greater security and the opportunity for the use of a longer rope. The load cell mounted in the rope path sends signals to a control unit that controls the winch motor so it can obtain a constant force. 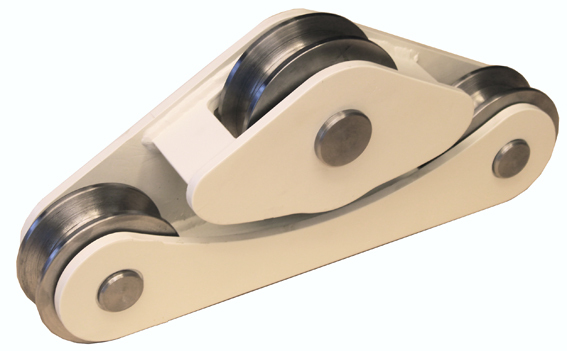 It’s a cost effective and an easy to install solution that gives your winch the constant pull force feature. Sepson LoadReader, With Sepson LoadReader, the tension in the rope continuously is visible and the user can adapt to the generated force and work more efficient. The risk of overloading the attachment points on the recovery object is minimized. 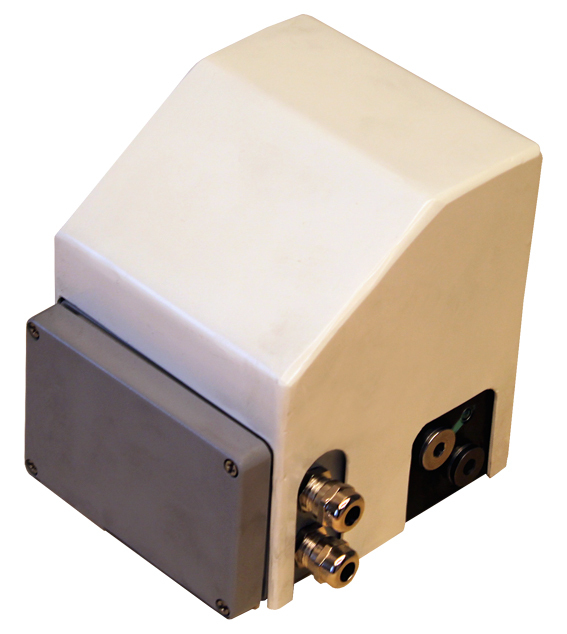 The LoadReader contains of a load cell connected to the winch. 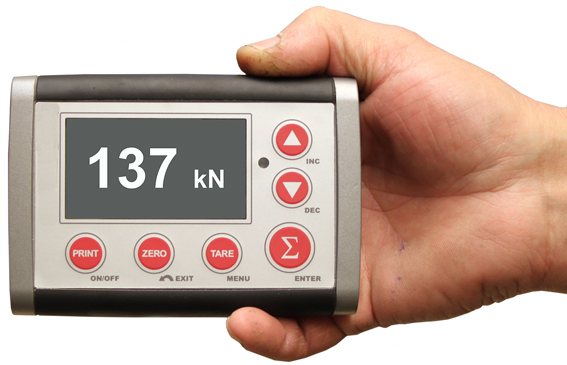 The load cell communicates the load to a control unit that trough a radio transmitter continuously sends the current load to the handheld display.